In Reception we concentrate on developing every child’s communication and language, understanding and personal development. 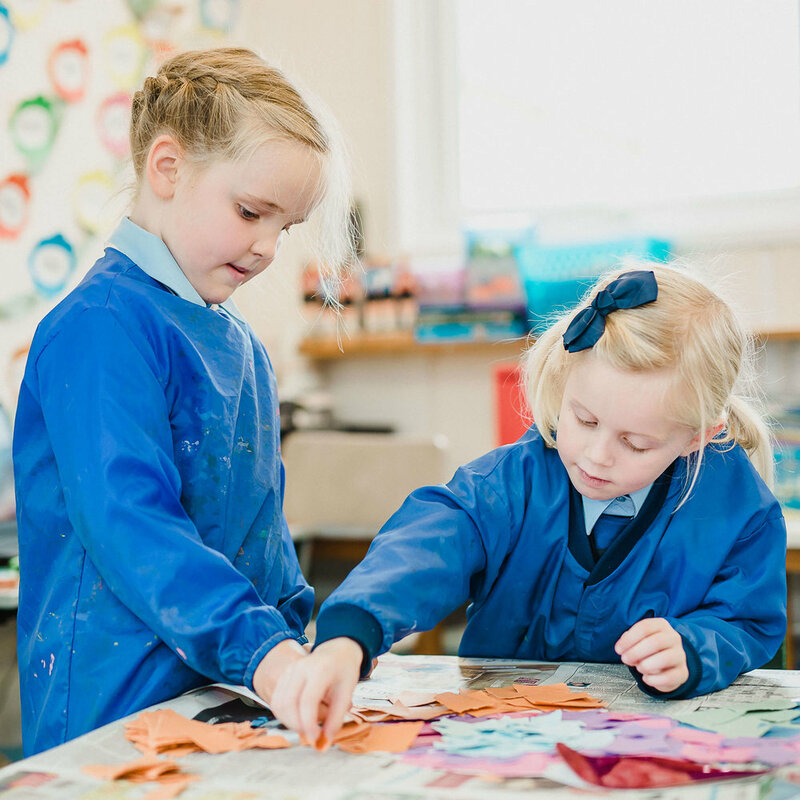 On joining their main school Reception class, pupils are encouraged to enter the classroom by themselves. Each day consists of learning key topics in the morning and a more creative, playful afternoon. The daily structure promotes effective learning as every child has the opportunity to learn, explore and express themselves. The Reception day runs from 9.00 am to 3.00 pm. My three children have attended Hessle Mount School and I don’t feel I could have given them a better start in life.